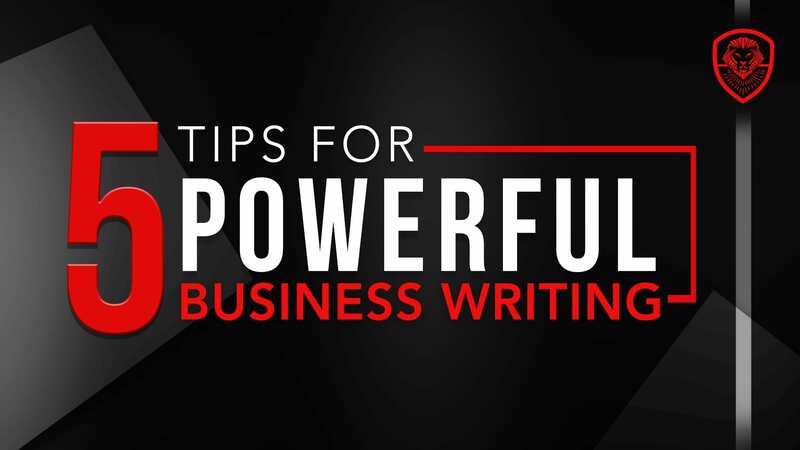 As an entrepreneur, you may not consider business writing to be a top focus. But like it or not, you write every day. Here’s how to do it well. Sometimes the best way to grow your business is with OPP – Other People’s People. Guest blogging is a great way to grow your business with OPP. Entrepreneurship was once considered a man’s domain. But the number of female entrepreneurs is growing. Check out these blogs and podcasts by business women. Want to use content to market your business? Don’t do it alone! 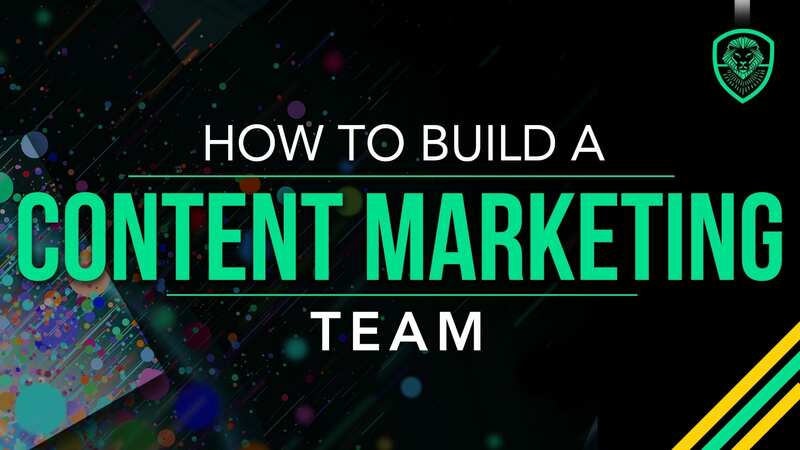 Here’s how to build a content marketing team so your efforts will be more successful. Love it or hate it, sometimes travel is a big part of business. Check out these business travel tips that make it easier and more enjoyable. If you roll your eyes when someone mentions New Year resolutions because they haven’t worked in the past, check out this article for tips on how to make your goals and resolutions a reality. It’s often said that readers are leaders. 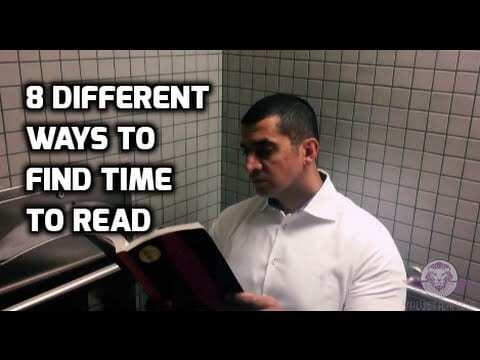 And indeed, if you want to succeed in life and business, you should read more books. Here’s how to do it. It’s the season of giving.But as an entrepreneur, what should you give? Read on for an entrepreneur’s guide to holiday gift giving.